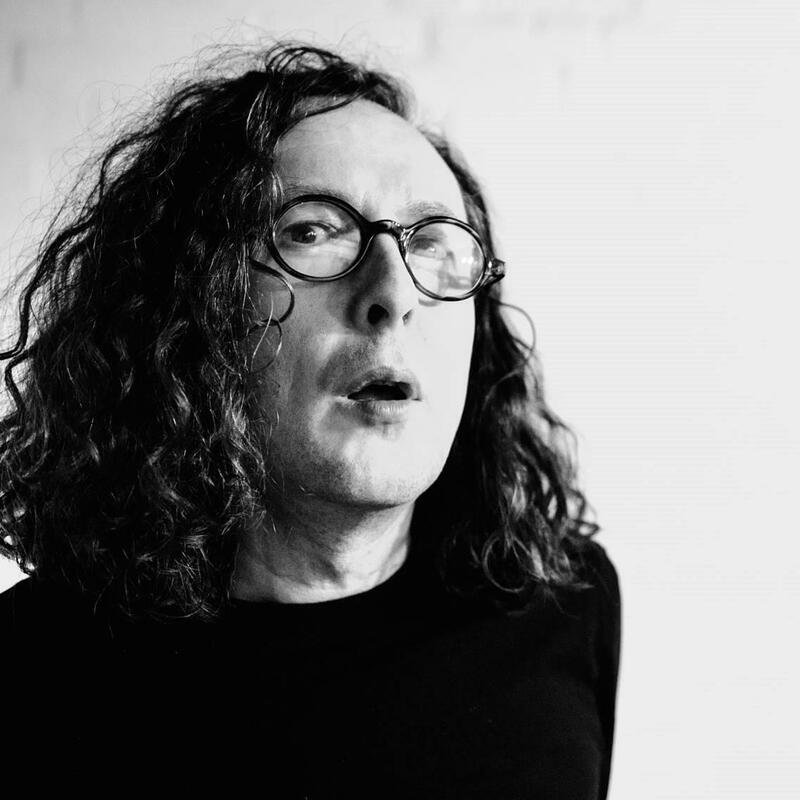 Headlined by The Wonder Stuff frontman Miles Hunt at The Courthouse, the festival also includes several classical events featuring Halle Brass, Tatton Singers, Catenian and Friends Male Voice Choir and Vale Royal String Orchestra. For blues fans, Tom Attah and Mat Walklate will perform at the Brook Street Club with the Gritstone Clays and Ashley Sherlock. 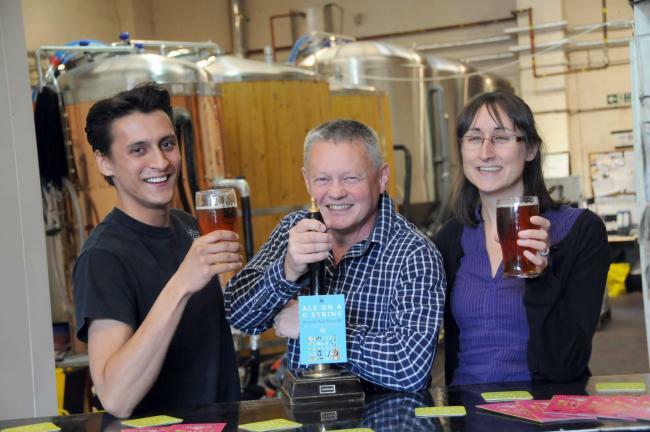 Folk fans will have a musical feast at this year’s special Folk at the Theatre events hosted by BBC Radio 2 and 6 Music DJ Mark Radcliffe, with award-winning folk musicians playing for three nights and a closing performance by Mark Radcliffe. Fringe folk events include a triple bill at Knutsford Market Hall and a Knutsford Trad and Folk session open to all at the Lord Eldon. A new family event will take place on the Moor featuring free drop-in drumming and craft workshops alongside an acoustic stage with a special performance by Disney Queen Elsa from Frozen, so bring a picnic and enjoy this family-friendly event. Workshops will be under cover to ensure activities continue whatever the weather. Town centre fringe venues will be hosting events throughout the festival, including performances by the Liverpool three-piece Shamona at April’s Kitchen, Modjango, a jazz duo, at Lost and Found and Glenn Sharp playing Flamenco guitar at Evuna. Dexter and Jones, Old Sessions House, The Botanist and Saks Hair will again be joining the fringe venues line up with performances throughout the weekend. For those arriving by rail from south of Knutsford, the Mid Cheshire Line music train will be visiting the festival this year with a performance by Geoff Higginbottom and Rob Carroll on the Friday evening service from Chester, in the Cross Keys, and on the return service. They will be playing six and 12-string guitars, bodhrán and mandolin as well as singing both traditional and contemporary songs. At last year’s festival several events sold out before the festival, so to avoid disappointment don’t delay in buying tickets. A blues night will be rocking Brook Street Club for the second year running as part of Knutsford Music Festival. Mat Walklate and Tom Attah will be headlining the Knutsford Town Council show as a duo at the live entertainment and community venue on Friday, June 22. Last year’s sold-out blues night at Brook Street Club with Rebecca Downes was one of the festival highlights for many. Living in Manchester and strongly influenced by its Afro-Caribbean community, Mat Walklate is one of the UK’s most accomplished blues harmonica-players who also possesses a rich, soulful baritone. He is also part of another duo, Walklate and Fuschi, who released their debut album, Kicking Up The Dust, in 2016 which was recorded live with no overdubs in just four and a half hours. Tom Attah is a soulful performer of new and original acoustic blues material. Taking audiences on a journey right through the eras, Tom’s live shows are described as a journey from the Delta to the age of the download. Mat and Tom will be supported by The Gritstone Clays and Ashley Sherlock, who is returning for the second year. The Gritstone Clays are a three-piece acoustic band who play a mix of blues, folk, rock and Americana with a twist. Formed in Congleton in 2016, the band juggle two guitars, mandolin and harmonica so expect something a bit different. Ashley, influenced by the likes of Jeff Buckley, Radiohead and Hozier, will be showcasing new music he recorded in Nashville, Tennessee. After several years and hundreds of gigs performing as a solo artist, Ashley, who has worked with Aziz Ibrahim (Stone Roses, Simply Red) has now formed a full band. Their unique blend of music incorporates gritty blues, falsetto vocal melodies and a jazz/funk-inspired rhythm section. 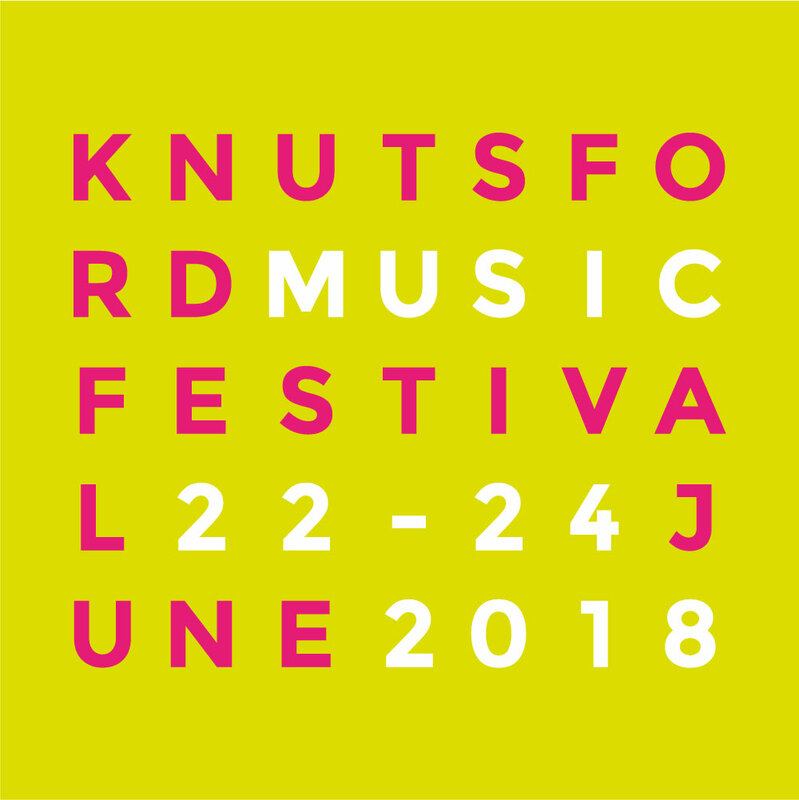 Steve Power, from Brook Street Club, said: “At Brook Street Club we really enjoyed the inaugural 2017 Knutsford Music Festival and the benefits it brought to the town and the club. 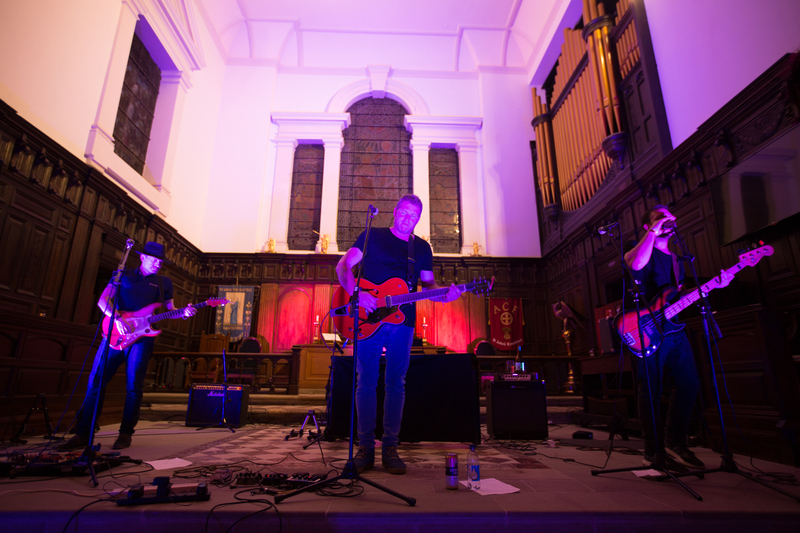 Sarah Morgan, Deputy Town Clerk for Knutsford Town Council said: “The blues event at last year’s festival was one of the highlights and big successes of the first event. Article sourced from Knutsford Guardian, published online 14/05/2018. FANS of top rock indie band The Wonder Stuff are in for a treat at this summer’s Knutsford Music Festival. Miles Hunt has been revealed this week as the main headliner of the second annual festival.